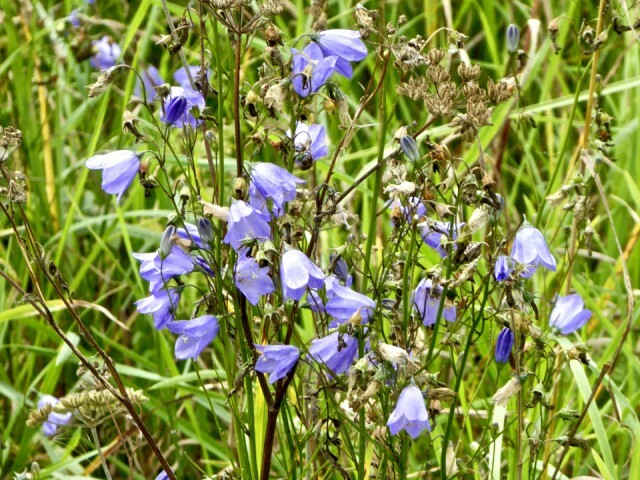 ...aka Fairy Bells, and better known as Harebells. 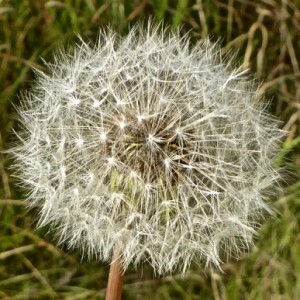 Lots of them by the path round Branton Lakes, where we stopped for a walk on our way to Alnwick. It may be the first day of autumn, but today it felt like summer - 21.5degC according to the car thermometer as we left Branton. Several things to do in Alnwick today. Paid for the key for the caravan door that was cut before we went to Whitby. (If it fits the lock, pay when you get back, said the lady in the shop.) Had a quick look for a desk for the 'Music room'. (No luck, but saw a table and chairs that would be much better in our kitchen than the existing one, which is much too small.) Looked for a lightshade for the hall. (Unsuccessful.) And, finally, a supermarket shop.